Originally born in Southern California, Dr. Jill Alderfer grew up on the North Carolina coast. She received her bachelor's degree from North Carolina State University and immediately moved to Mongolia for two years as a member of the Peace Corp. Following this, Dr. Alderfer volunteered at an orphanage in Uganda before coming back to the United States and pursuing her dental dreams in California. 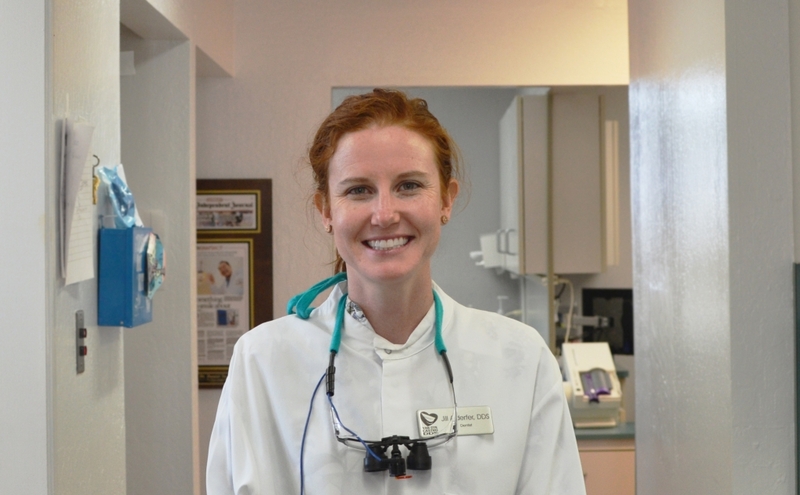 Dr. Alderfer earned her doctorate from the University of California, San Francisco School of Dentistry. While in dental school, Dr. Alderfer excelled in many areas and received the George Hughes Award for excellence in Prosthodontics. 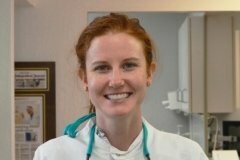 She completed the Advanced Education in General Dentistry residency at UCSF where she treated patients with complex medical and dental needs.